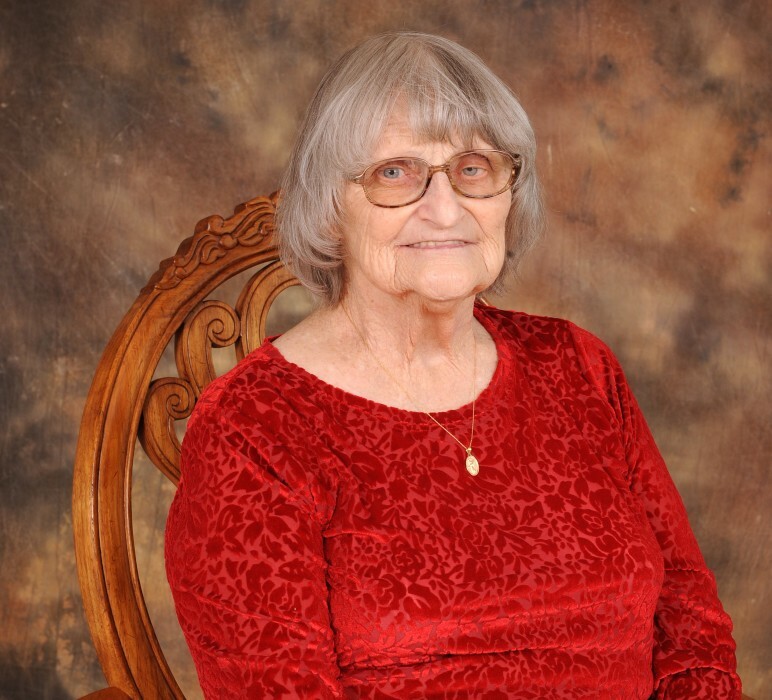 Oneita D. (Wilt) Haslacker, age 85, of Maysville, WV passed away Monday, November 19, 2018 at her home. She was born November 24, 1932 in Keyser, West Virginia and was a daughter of the late Russell Leo Wilt and Eura Mabel (Feaster) Wilt. In addition to her parents, she was preceded in death by her grandparents, Homer and Mabel Feaster, son-in-law, David H. Bennett; daughter-in-law, Melody Mae Haslacker; great grandson, Zack Alt. Mrs. Haslacker is survived by her husband of 66 years, John W. Haslacker; three daughters, Chenita L. Bennett of Maysville, WV, Pamela A. Bennett of Maysville, WV and Teresa Sue Kesner and husband Kenneth of Dillsburg, PA; one son, John Steven Haslacker and wife Juanita of Maysville, WV; thirteen grandchildren, Wesley Haslacker, Tucker L. Bennett, Alex Day, Bryan Day, Rhett Haslacker, Rebecca Basley, Brenna Bennett, Samara Mann, Scotti Haslacker, Amanda Belin, Katie Whited, Zebulinne Haslacker and Janice Alt; eighteen great grandchildren; two sisters-in-law, Eloise Bible of Scherr, WV and Geraldine Haslacker of Lytle, TX. Mrs. Haslacker graduated from Petersburg High School in 1952. She was a member of Harmony Baptist Church and was an alumni of United Brethren Orphanage of Quincy, PA. She was employed at Petersburg Sewing Factories for 10 years and drove a Grant County school bus for 17 years. She was a laundry aide for the Grant County Nursing Home for 16 years. Family will receive friends from 6:00 – 8:00 PM Friday, November 23, 2018 at the Schaeffer Funeral Home in Petersburg. Funeral service will be held at 11 AM, Saturday, November 24, 2018 at the Harmony Baptist Church with the Rev. Gary Crislip and the Rev. Lynn Rohrbaugh officiating. Interment will be in Maysville Cemetery, Maysville, WV. Memorial donations may be made to Harmony Baptist Church, P.O. Box 205, Maysville, WV 26833.